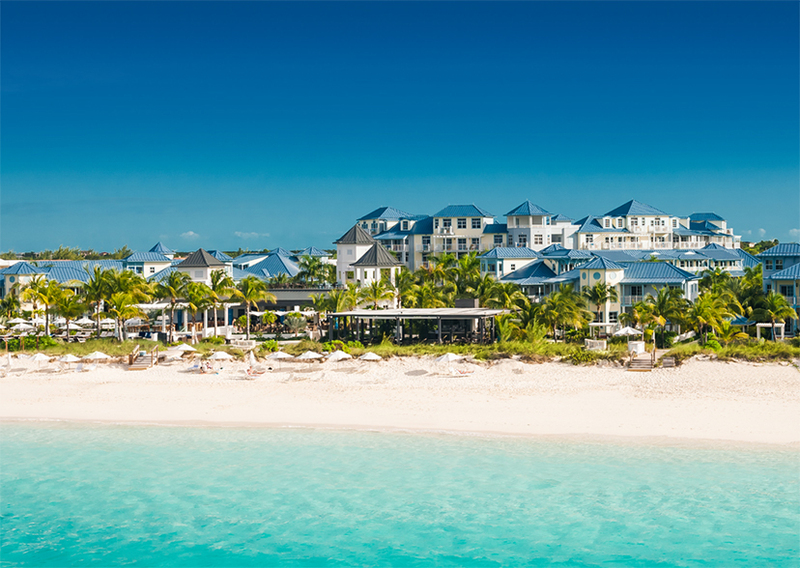 Dive into a one-of-a-kind, unbelievably exciting Beaches all-inclusive Turks & Caicos holiday for the whole family. A 45,000 square-foot waterpark; five magnificent villages, boasting the architecture and ambiance of Italy, France, the Caribbean and Key West; a 12-mile beach lapped by clear turquoise waters; endless fun activities for everyone, from tots to tweens and teens, featuring Sesame Street® characters, the Xbox Play Lounge and a sizzlin' teen disco, Liquid at Beaches - all located on one of the world's best beaches. The Caribbean’s Most Thrilling All-Inclusive Family Resort! Voted the World's #1 Best Beach by TripAdvisor's Travellers' Choice awards, Grace Bay is 12 miles of sweeping white-sand beach on the north shore of the island of Providenciales in Turks and Caicos. 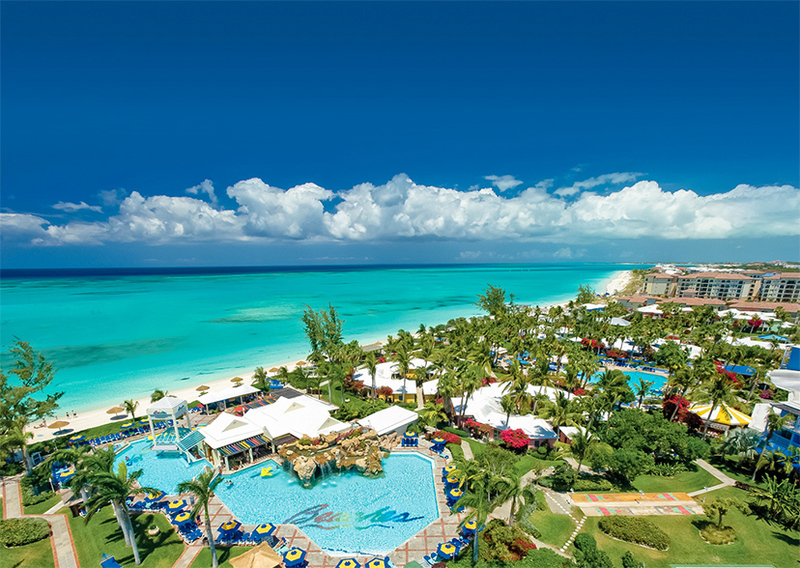 Located on the best stretch of this famous beach, Beaches Turks & Caicos is lapped by the calmest and clearest turquoise waters, perfect for every type of water sport. Surround yourself in a garden oasis in the Caribbean & Seaside Villages, bask in the old world charm of the Italian Village, experience a Caribbean paradise with a French accent in the French Village, or embrace the laid-back charm and elegance of the Key West Village. 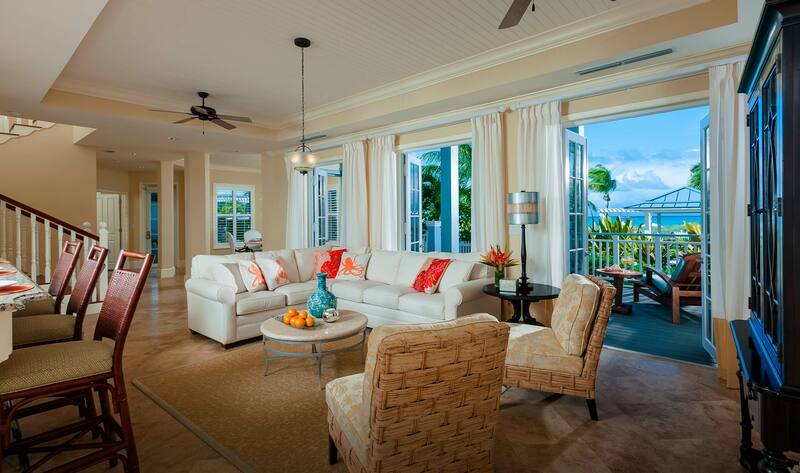 Whatever your holiday mood, Beaches Turks & Caicos has a village to match. 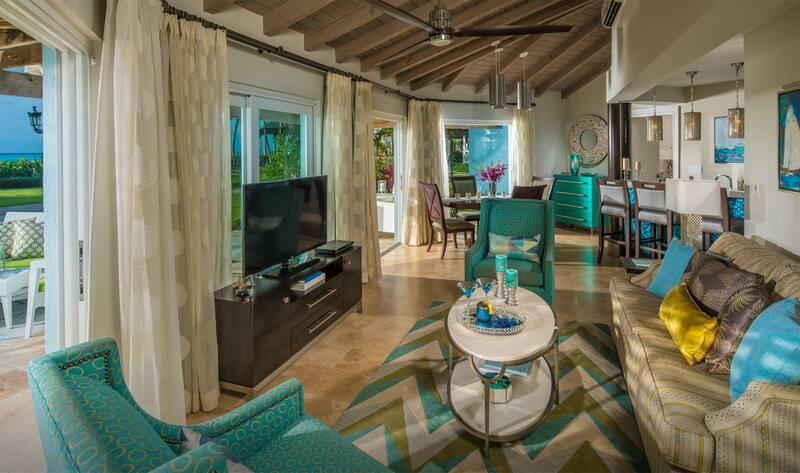 We've designed these one-of-a-kind accommodation with both couples and families in mind. 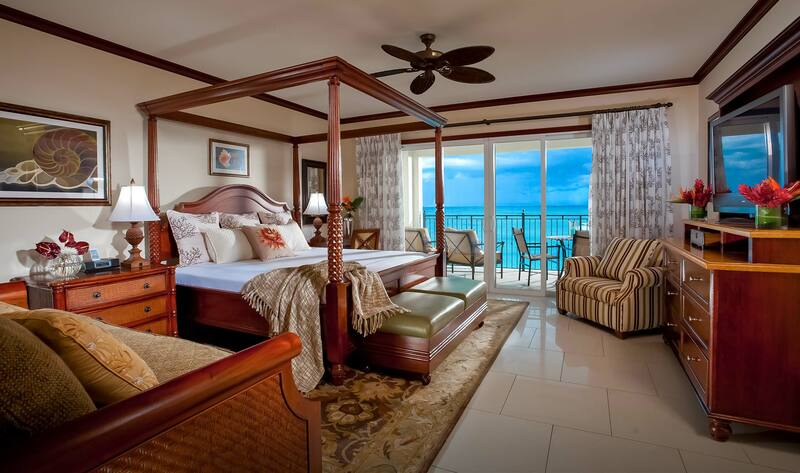 Our Beaches exclusive Together Nest Suites® feature thoughtfully selected details, world-class amenities and personal butler or concierge service for the ultimate get together getaway. Whether you dine as a family or just the two of you, there is something for every taste at 21 gourmet restaurants featuring global cuisines ranging from French cuisine to diner favourites. There’s even two new food trucks by the waterpark that offer Mac & Cheese and ice cream creations. 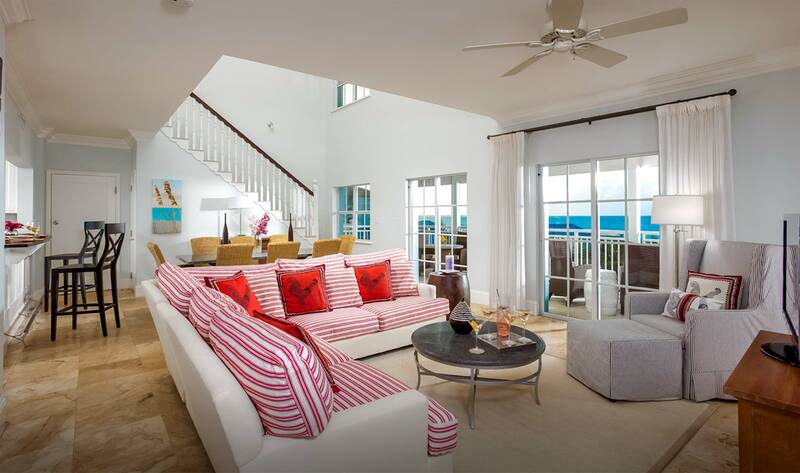 For everyone who has ever dreamed of getting away from it all and finding a tropical hideaway far removed from all the hustle, bustle, fuss and muss of modern life - Turks & Caicos is that rarest of discoveries, a true island escape. The ocean is your playground with watersports and scuba diving. Only Beaches all-inclusive Caribbean resorts offer the most comprehensive resort diving programme, and best of all, it's all included. 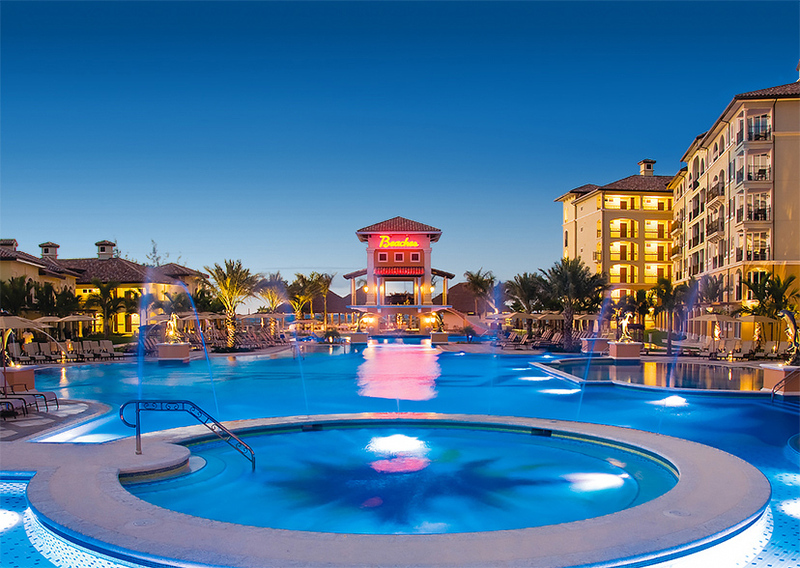 Pirates Island is a fantasy world filled with gigantic waterslides, kid-friendly pools and swim-up soda bars. 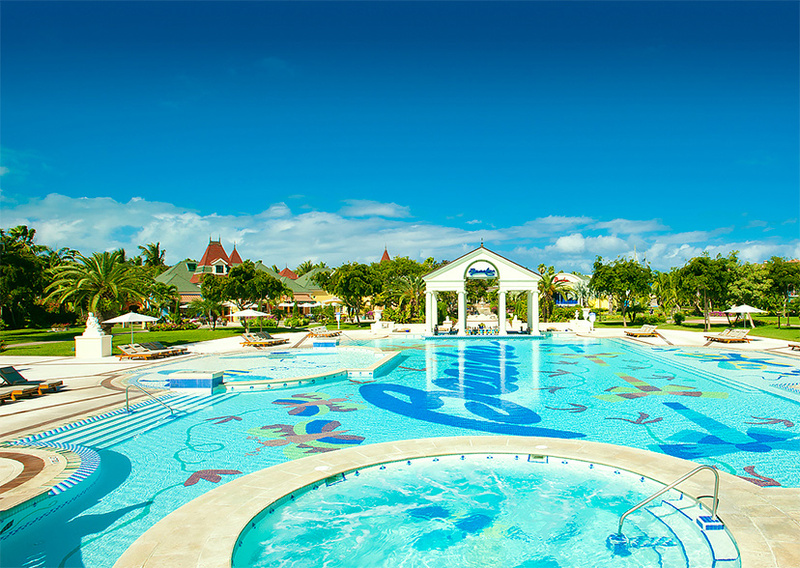 There are also water cannons, whirlpools and lazy river journeys, as well as the Caribbean's only surf simulator. Our exclusive partnership with Sesame Street® makes Beaches the only caribbean resorts where kids can play every day with the lovable, colourful and friendly characters! Beaches® Resorts together with Creativiva Caribbean proudly announce the world premiere of VOILÁ, a storytelling spectacle featuring art, theatre, acrobatics and must-see surprises, Now showing live exclusively at Beaches Turks & Caicos.